Serenity at Redtail in Sorrento, FL is conveniently located near State Road 46, I-4, and Orlando Sanford International Airport. 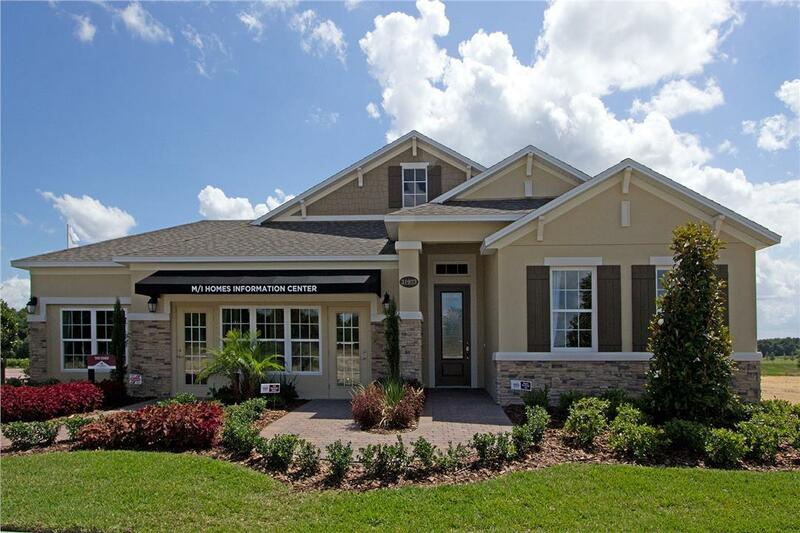 This community is close to shopping at Seminole Towne Center Mall and charming downtown Mt. Dora. Serenity at Redtail is in Lake County School District, and students attend Sorrento Elementary, Mount Dora Middle, and Mount Dora High School. You’ll come home to peaceful tranquility and stunning views. The welcoming gates and winding roads pull you into the community surrounded by RedTail Golf Course. Unique homesites with cul-de-sac, wooded, and golf course back yards – not one lot in the community backs to another home, making privacy simple. You’ll feel close to nature, far from ordinary. Craftsman and Florida-style home designs include amazing features like bonus rooms and costal options with expansive windows along the back to take in Serenity’s impressive views. You’ll also have 42” kitchen cabinets, granite countertops, and so much more!